Fleur De Mer Cosmeceuticals has an all skins lotion. 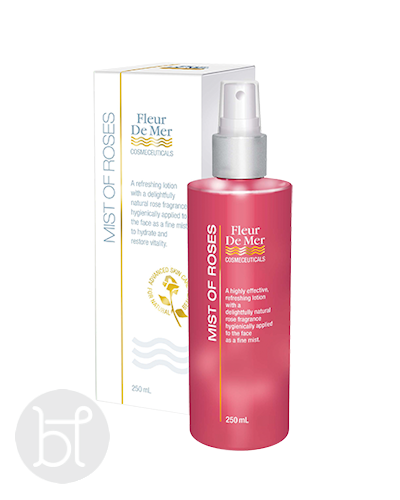 A refreshing spray on toner for the face with a natural rose fragrance. Suited for all skin types including sensitive. 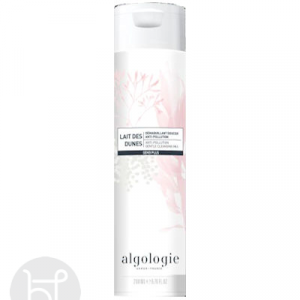 A highly effective refreshing lotion (toner) with a delightfully natural rose fragrance. 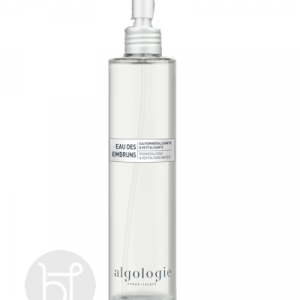 It contains no alcohol and is hygienically applied to the face as a fine mist. 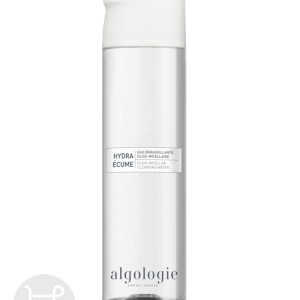 Isotonic Filtered Seawater: To provide essential vitamins, minerals and proteins to the skin. 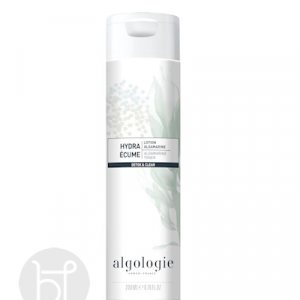 Allantoin: To provide a southing, calming effect on the skin. Natural Rose Fragrance: a very special and unique blend which creates a beautiful, fresh fragrance.